This is just a teaser and another invitation to join our “Gwennie Inspired Medallion Quilt-a-long”. When Cynthia (Wabi-Sabi Quilts) and Lori (Humble Quilts) asked me to be a part of this I immediately thought back to all of the wonderful quilts Gwen has made over the years. I have never had the good fortune to meet Gwen in person, but I know we are kindred spirits. 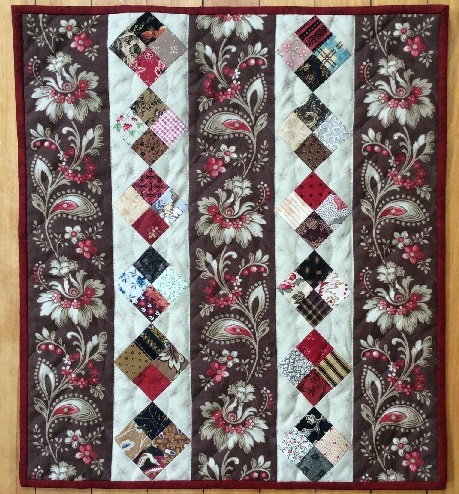 I have followed her since the early 1980’s when she wrote a monthly article in Lady’s Circle Patchwork Quilt (oh, how I miss that magazine!). I have almost all of Gwen’s books. 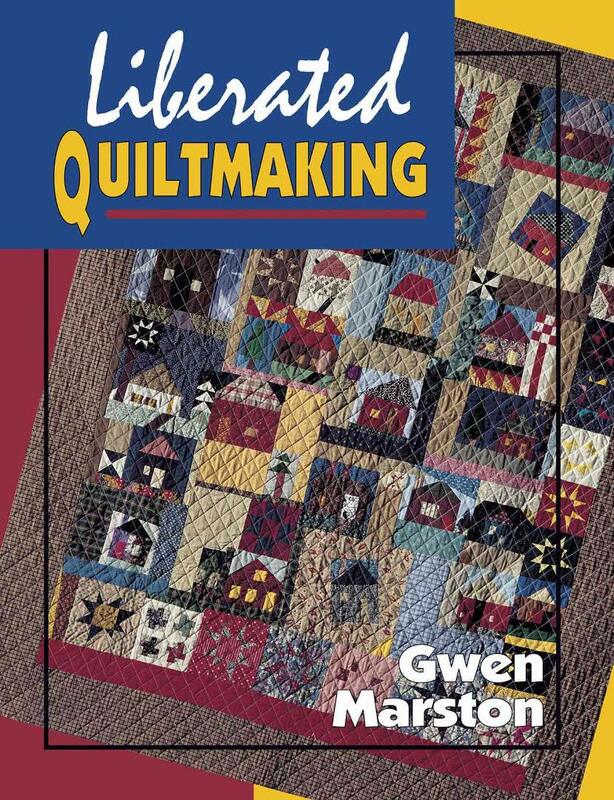 I think she is best known for her “Liberated Quilts”. But, one of my favorites is not as well known. I was so enamored of her little fabric books, that I made dozens for all my little (and a few big ones too) friends. I have only 3 left. Hmmm, maybe it is time to make a few more! I have finished my basket block (I think). So, stay tuned for the big “reveal”. 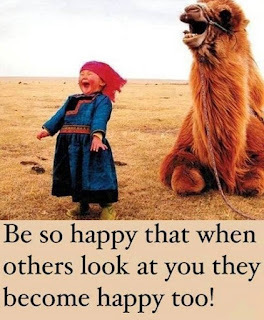 And why not join in the fun! 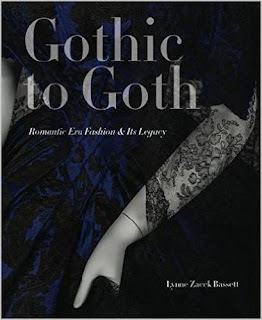 I am finally going to see Lynne Zacek Bassett’s Gothic to Goth exhibition at the Wadsworth Atheneum in Hartford, CT this Friday, May 20. I plan to be at the museum around noon and I would LOVE to meet up with any of my blogging friends who might be in the area. Warning: I will have my husband in tow, but he is very friendly and may find this interesting as well. I longingly watched this exhibition progress as Lynne posted tantalizing photos and descriptions on her Facebook page. Then, when I received the catalog I was even more anxious to go. I have hundreds of books on quilt and fabric history, and I must say this is on my top 10 list! It is wonderfully written and designed and the photographs are incredible! We plan to arrive around noon on Friday so, if you are in the area I’d surely like to say hi! Month #8 in the Shenandoah Valley Botanical Album Quilt sew-a-long. I can’t believe I have stuck with this for 8 whole months! 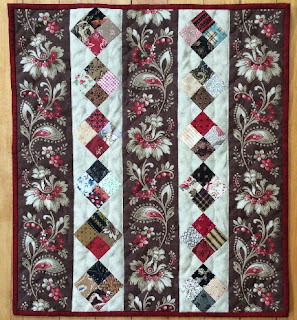 Except for my choice of background fabrics, I have tried to follow the patterns and fabrics that Esther used in the original quilt. That went out the window with this one. I took a lot of liberties with this one and I had a great time making it. I now feel like I can relax and make them all my own and still pay homage to Esther! I have not put the bow on this one yet and I am still debating as to whether I will or not. I went crazy and used a Di Ford pillar print for the vase. I just couldn't make the plaid fabric work for me and I love Di's fabric (from Busy Thimble). Since I am doing this in the potholder method, I have tried to get each block quilted and bound by the end of each month. So far so good, but as you can see this one is still “naked”. Hope to quilt it this weekend! Check out all the progress at The Shenandoah Valley Botanical Album Quilt blog (here). Enjoy! It's time to link up the sweet little doll quilts from Lori's (Humble Quilts) swap. Here's the adorable Shoo Fly I received from Juliann in Washington. I love it and I wish I had more of that backing fabric! Thanks Juliann! I made a strippy quilt to represent my Maine heritage. 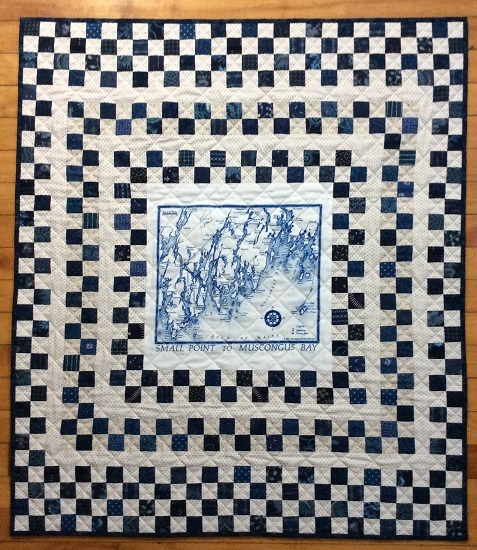 I wanted it to look like an early Maine quilt. 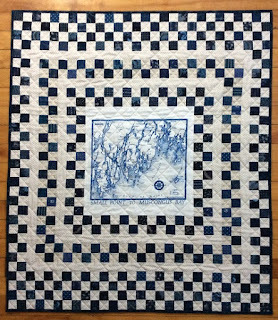 I used a fantastic Di Ford pillar print on the back which I got from my favorite quilt shop Busy Thimble! 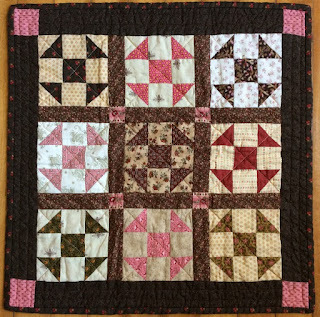 Do check out Lori's post and see all the adorable quilts! This is such a fun thing to do. It is my second year and I hope I can participate again! I didn’t get a lot of quilting done this weekend, but I did put the final touches on this little quilt a few minutes before the baby shower! This is for a very special girl, my daughter’s best friend, Somerset. She moved from Maine to South Carolina so I had to make her a quilt to make sure the baby always knows how to get back to Maine! I love the backing fabric too. It reminded me of water. The chart in the center is printed on a nice quality white cotton. I wish I had bought all that they had because she doesn’t make them anymore. I could print them on fabric, but these were really well done. Always buy more than you need right? So many of you have finished your Time Warp Star quilts and I am so very proud of you all (no jealousy here, really!). I am plugging away on mine. I am making it in the potholder method and it (if finished in time) will be going to Tempe, AZ this fall for the AQSG auction. I’ll post it again when I have finished (please don’t hold your breath, I cherish all of you!). 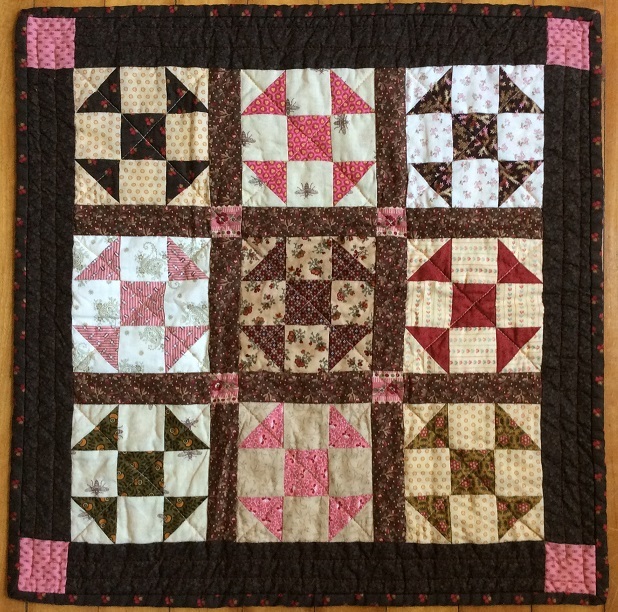 When Cynthia (Wabi-Sabi) quilts suggested to Lori, (Humble Quilts) that I might want to participate in their round robin sew-a-long, I was so honored to be asked I couldn’t say no! There will be five of us traveling down this road together and we hope to pick up some hitchhikers along the way. We will begin with Lori's choice of baskets for the center and then Cynthia will choose the June theme, Cathy will choose July, Katy will choose August and I will choose September's theme. So please join us in this wacky Gwen Marston inspired sew-a-long. 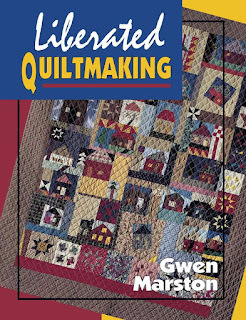 Gwen’s quilts and books are so inspirational! This will be a ton of fun! We will post our progress on June 6. Stay tuned! April’s progress on my Quilty 365 circles. Be sure to check out all the great progress on Audrey’s blog (Quilty Folk). 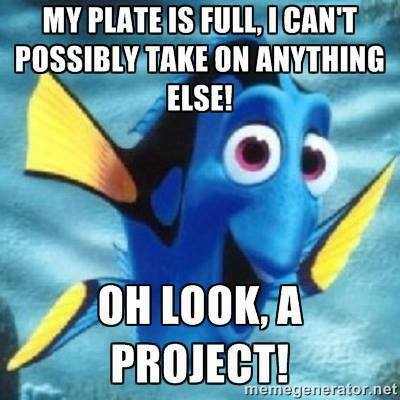 I’m still enjoying this project and absolutely cannot believe I have kept up. I hand applique one little circle every day. What fun! Just like a daily vitamin! So far each fabric is different. That's 358 different feedsack prints so far! And here is the back of the lovely little quilt I received from Juliann in Washington. Somehow it didn’t make it on to my last post and I left you all in suspense. Isn’t it beautiful?